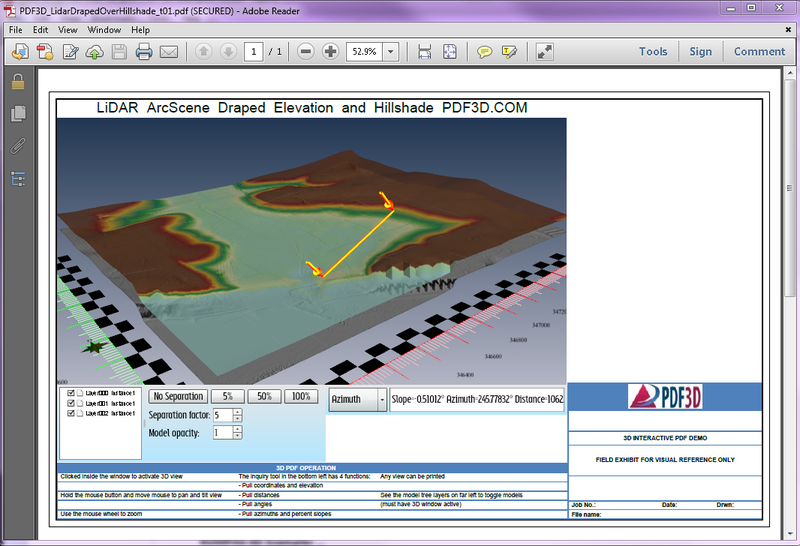 PDF3D® Announcement: PDF3D’s latest version 2.9.0 release adds extra support for high-resolution 3D PDF mapping with its LIDAR conversion features. 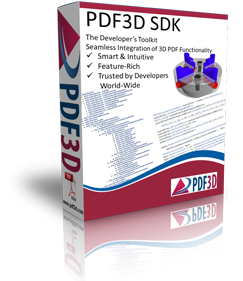 PDF3D® Release Announcement: Latest PDF3D v2.9.0 reporting application provides user-friendly professional 3D PDF publishing options. 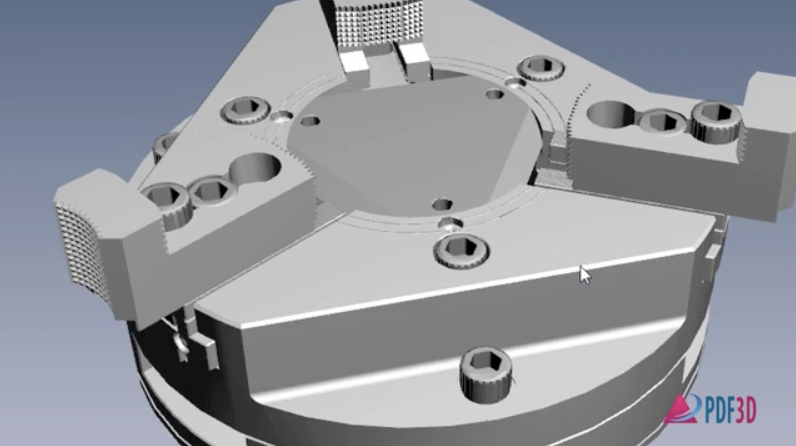 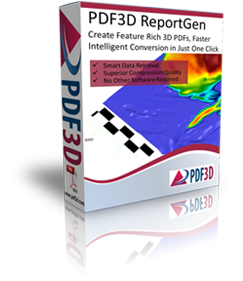 London, UK, December 05, 2013 – In their continuing endeavour to keep their technology at the forefront of 3D PDF innovation, the developers at PDF3D® have released a new version of PDF3D ReportGen. 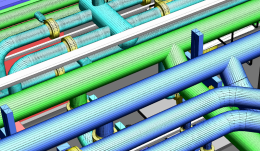 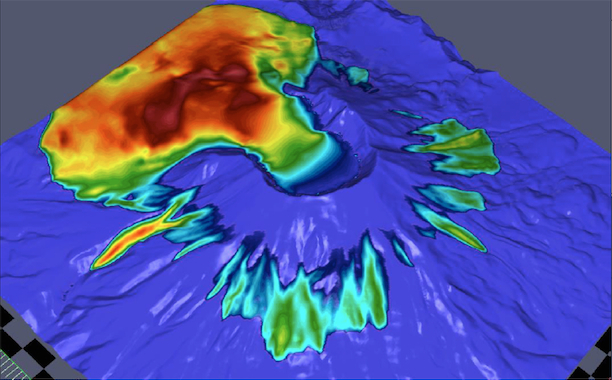 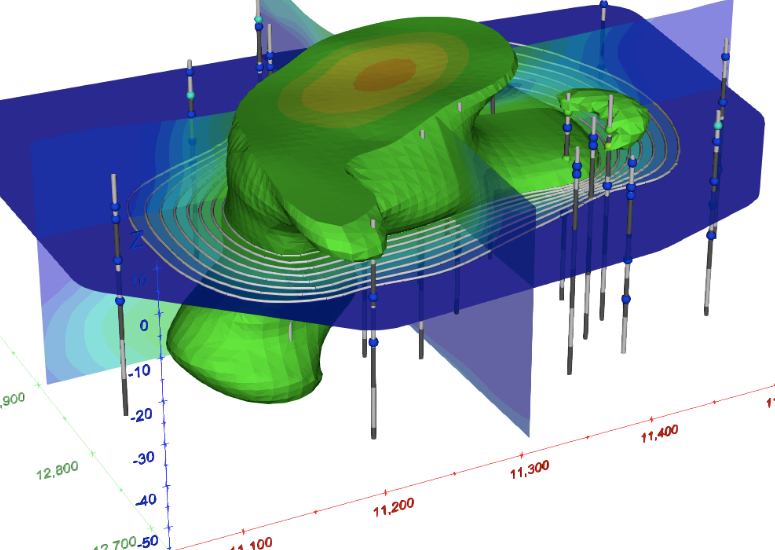 PDF3D® version 2.7.0 from Visual Technology Services incorporates performance enhancements and new features for Scientific, Engineering, Energy and Geographical 3D PDF technical reports.